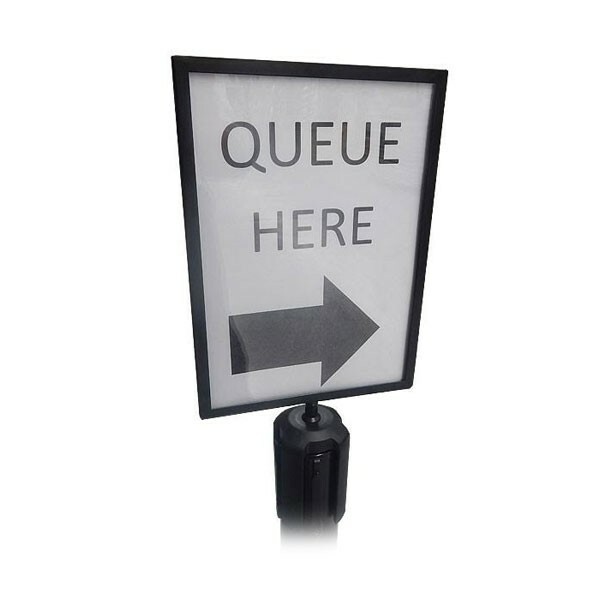 Our Tensabarrier A4 sign holders are a highly cost effective and impactful way of improving your queue management at your event. 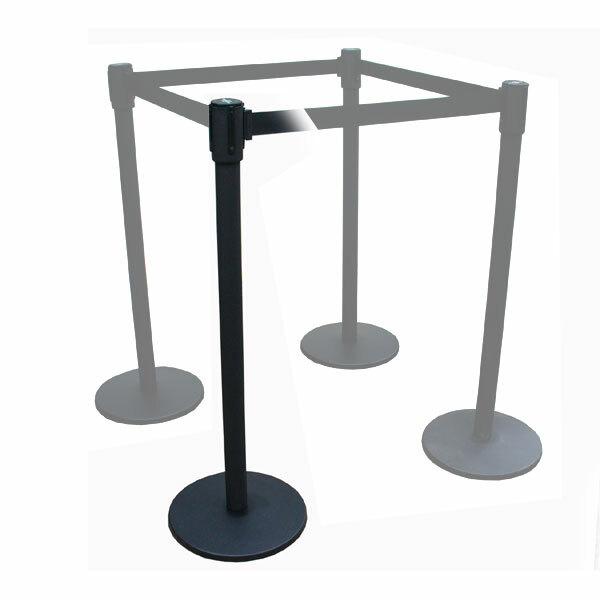 The sign holders are made in black plastic and simply clip on to the top of Tensabarriers, providing you with an effective way of communicating your brand, advert or message. 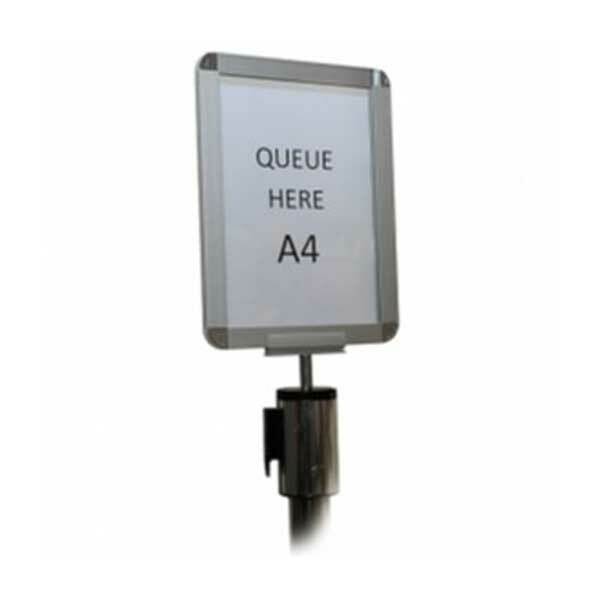 Simply print what you need to display onto a sheet of A4 paper or card and this will fit inside the sign holder, which then has a piece of clear perspex sitting on top. Once you try using these, you'll wonder how you ever did without them! 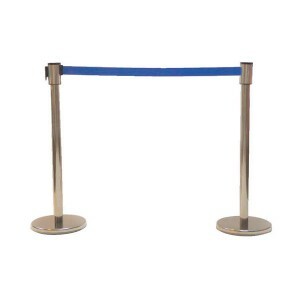 Event Hire UK offers the complete range of Tensabarriers, queue management retractable barrers and accessories online for your interest. 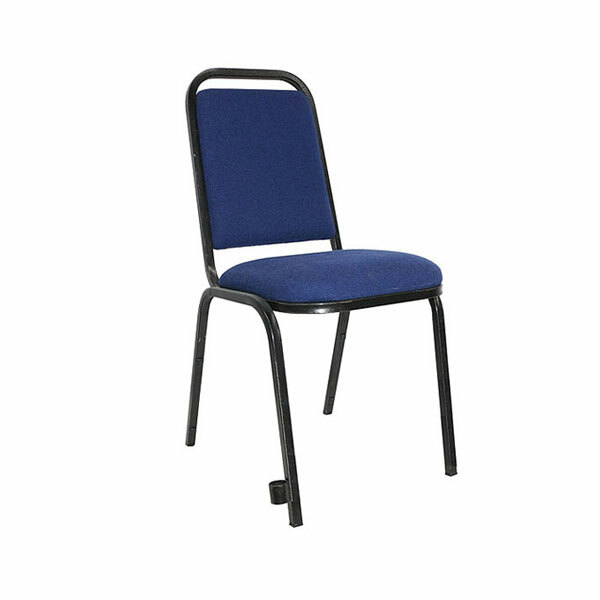 You can hire Tensabarriers in a variety of colours and in the quantities you need today with the furniture hire experts. 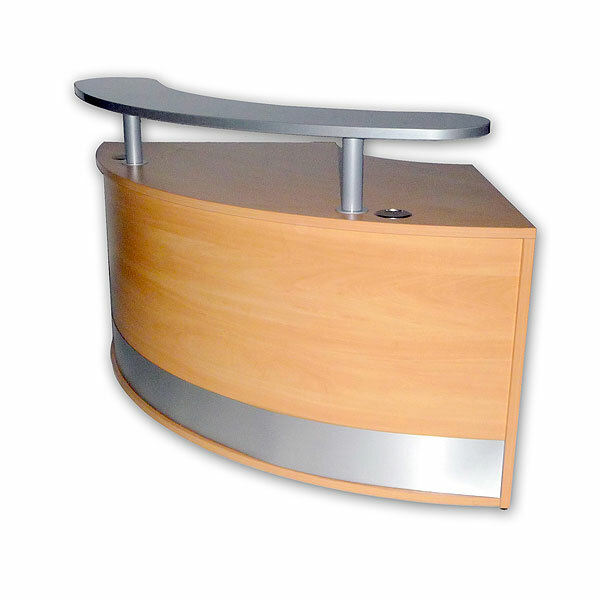 Contact one of our expert team today. Q: Can I put what I want in this sign? A: Yes, you are hiring the sign only and so you simply print out and insert the message or brand you want to communicate. Q: Are these A4 sign holders easy to fix to the top of Tensabarriers? 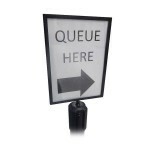 A: These sign holders simply click on to the top of Tensabarriers with no fuss or hassle. 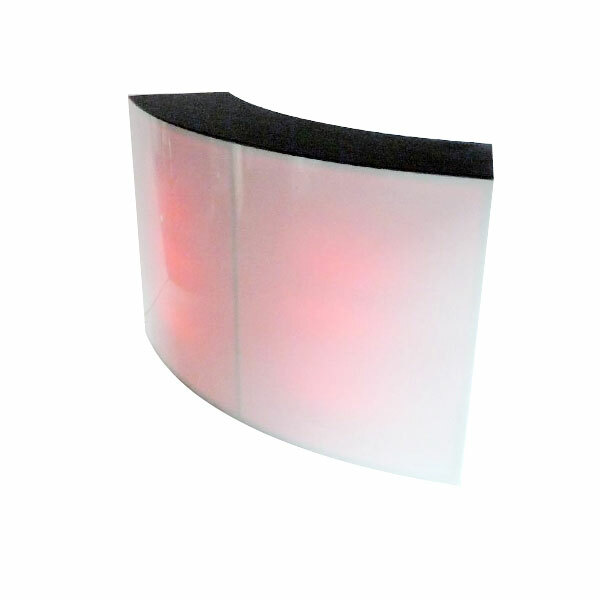 A: There is a single sheet of perspex that lies on top of your A4 sheet, so to a certain extent, yes they are weatherproof. However, over a period of time left outside in the rain, the water would eventually get into the sign holder.